'Preserved' explores the meaning of displacement; a theoretical underpinning which demonstrates the act of human intervention and its role within preservation. 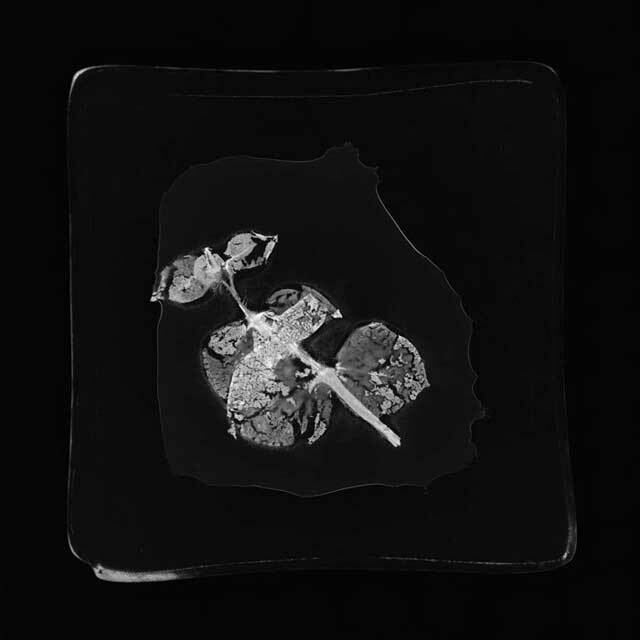 One encapsulates a plant within glass, then furthers its existence through the documentation of photography. This questioning of the object's permanence ironically results in the death of a living organism before it is reformed within a displaced state of permanence. This new permanence is provided through the documentation of photography, the flora is then recognised through its own symbolisation dependent on the viewer's belief and recognition of its existence.